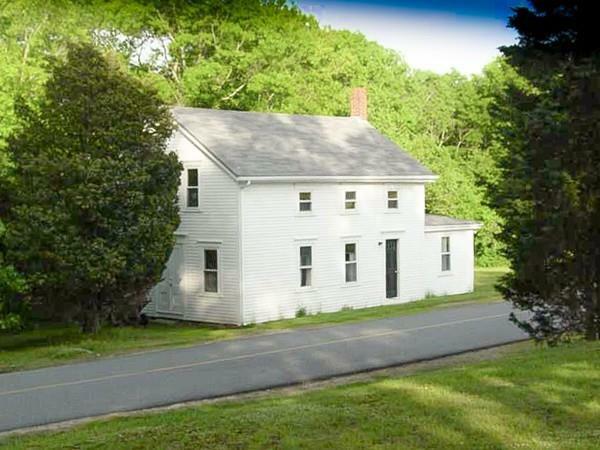 Building in a beautiful location with 1.5 acres of land. Potential to convert building which was being used for church activities or possiblity build in other area of the parcel to be determined. There is no septic or well present. Previous perc expired and will need updating. Buyer will need to consult with town for use change/building. Building does have heat and electric. Listing courtesy of Kim Messier of Conway - Dartmouth. Disclosures Building Use is Listed As "Other Exempt". No Septic Or Well Present. Perc Test Being Updated. Listing provided courtesy of Kim Messier of Conway - Dartmouth.